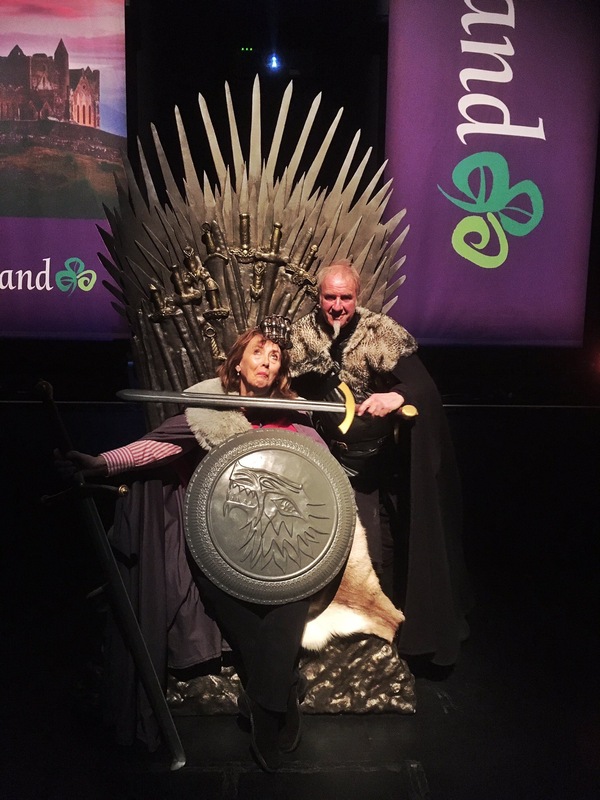 Don your medieval cloak and enter the Great Hall…. With dimly lit church candles flickering along the far-reaching tables; Bench seats draped with reindeer skins; Smoke billowing from roaring open fireplaces; And everyone dressed in costume – this is sure to be the most memorable of dining experiences. 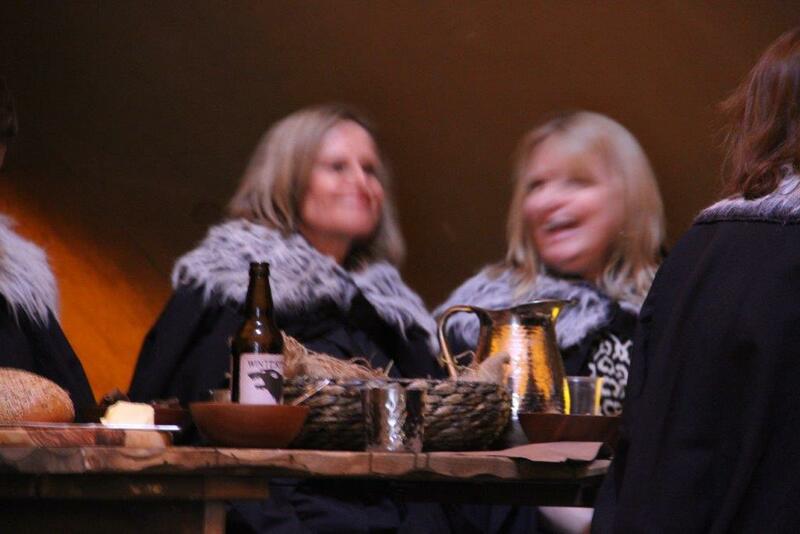 Break bread and salt; enjoy a delicious ‘Pig on a Spit’ hog roast along with the very best of local fare; wash it all down with pitchers of fine deadly wine and the best of local ales. 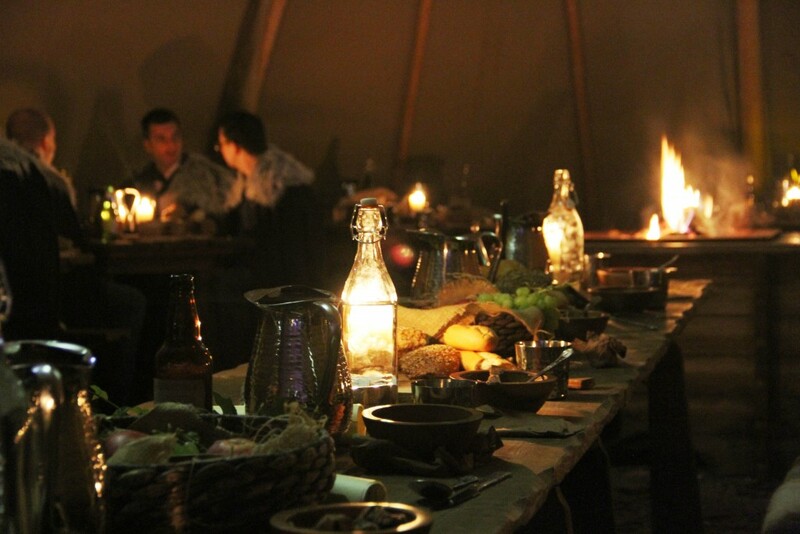 A unique, authentic and very memorable medieval banquet experience for groups of up to 350 people. 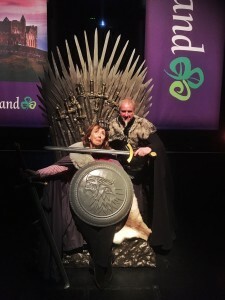 Choose from a number of unique historical venues across Ireland including film locations where Game of Thrones theme and Braveheart movies where filmed – please contact us for further information. Who will be your Knight in Shining Armour on the night? !